What comes to people’s mind when they think of shooting handheld footage? Probably for most people, it’s shaky and low-quality videos. 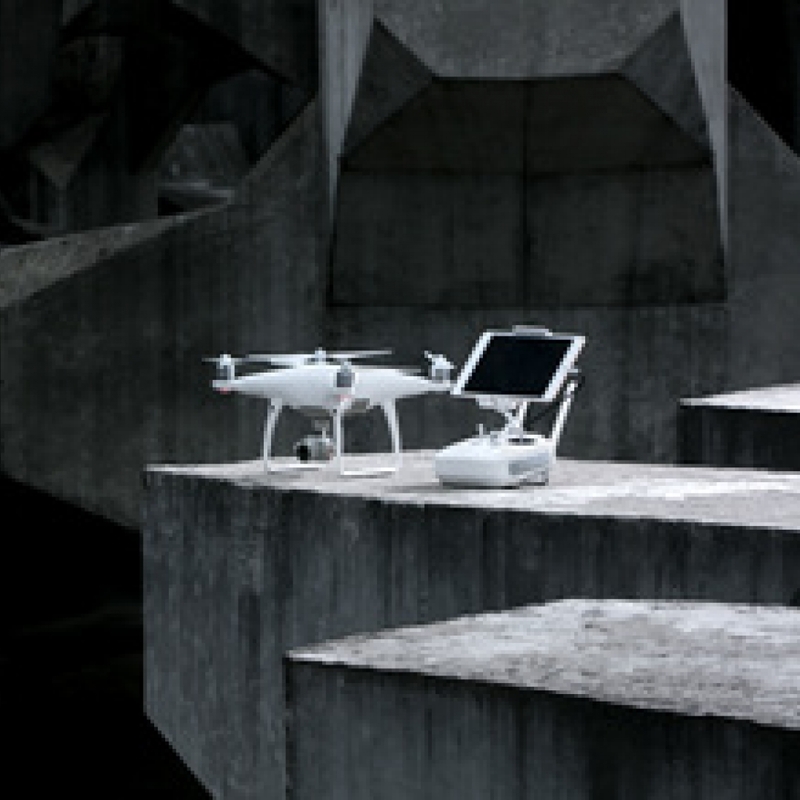 But for Osmo+ users, it’s an incredibly smooth cinematic video. 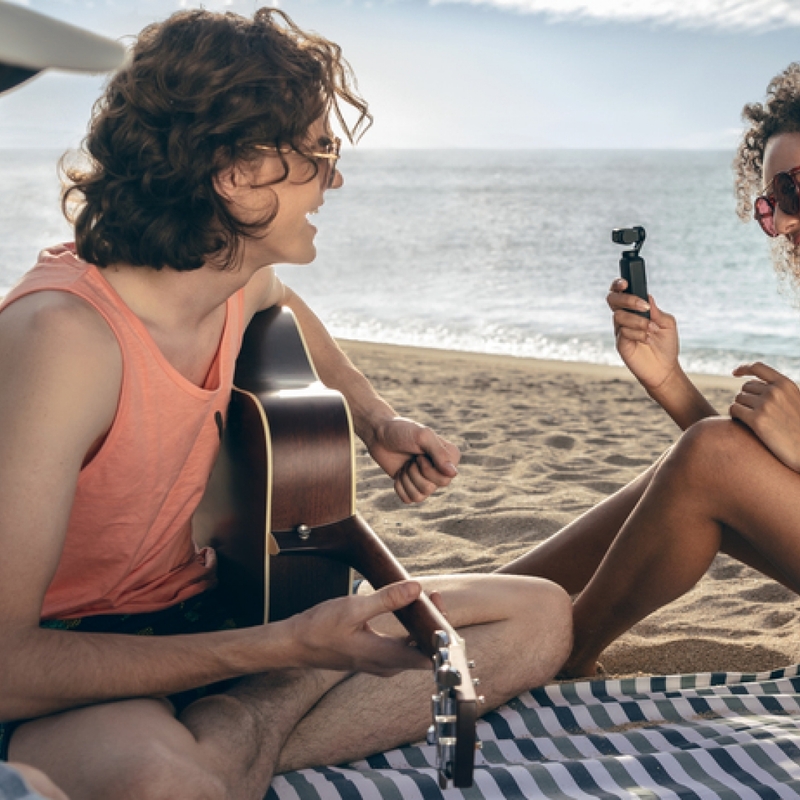 The Osmo+ is a game changer, featuring advanced camera stabilization, has made it easy to shoot smooth footage. However, you can still be bothered by the typical up and down motion. 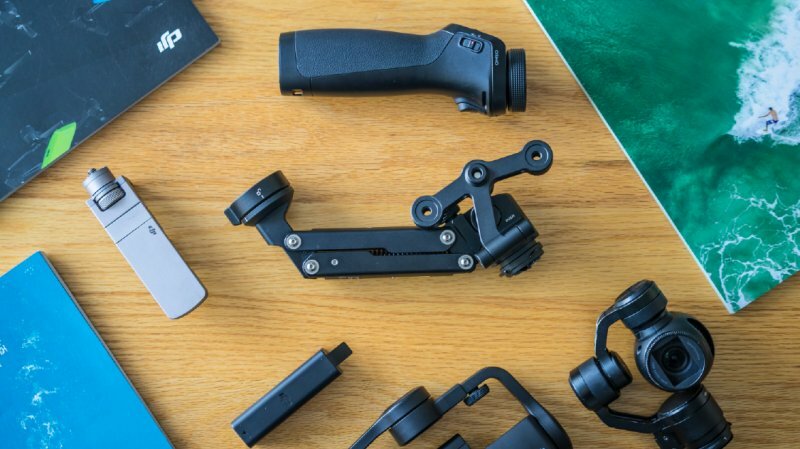 So here’s your perfect solution –Z-Axis, a mechanical stabilizer that attaches between the camera and the Osmo handle, counteracting the hand movements that are inevitable when shooting handheld footage. Overall, Z-Axis turns your OSMO into a pro-level steadicam. Sounds great, right? Just wait until you get to know how easy it’s to set up. Simply insert the Z-Axis’s handle connector into the Osmo handle’s gimbal securing ring and lock the ring. Screw on the Z-Axis’s securing knob to the Rosette Mount on the side of the Osmo handle. Attach the Zenmuse X3 to Z-Axis’s gimbal securing ring and lock the ring. You are ready to go! Even if you are not experienced with using stabilizers, you can master the Z-Axis easily. Moreover, as a mechanical gimbal solution, Z-Axis doesn’t require extra power. Thus you don’t need to worry about Z-Axis drawing on the Osmo’s battery. 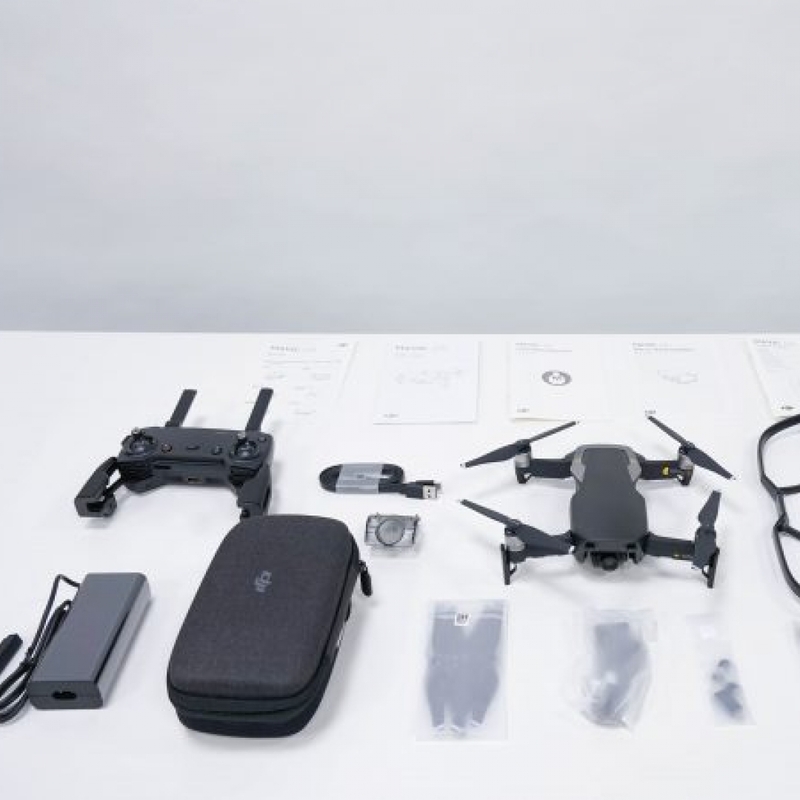 What huge difference does the DJI Z-Axis make? We have prepared the following footage comparison to demonstrate the stability you can achieve with the Z-Axis. As you can see in our real-world test videos above, the difference is quite noticeable. Now you can stop worrying about your wobbly hands. Simply focus on your creativity and let Z-Axis do the rest. Keep reading to know more about the usage of the Z-Axis. 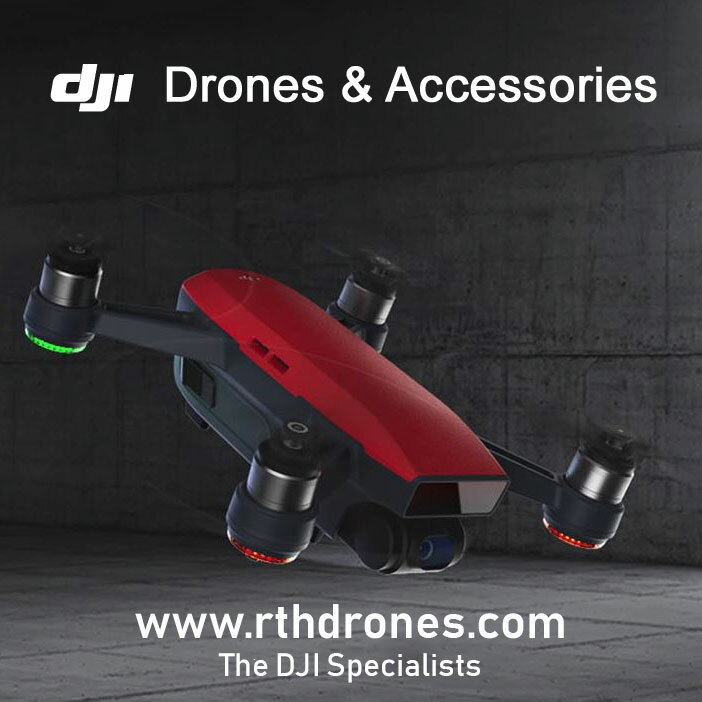 Thanks to DJI for this information.